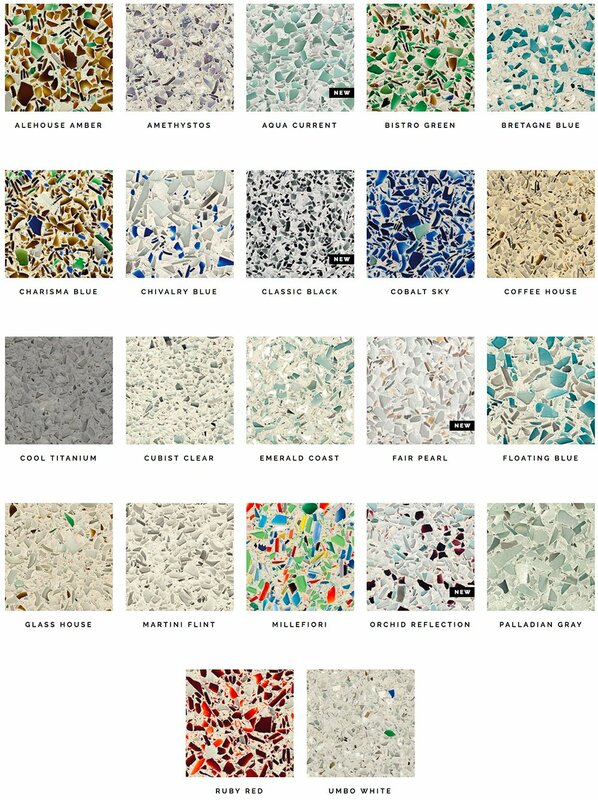 Get a sample of one of Vetrazzo's 22 unique recycled glass slab colors.  Trade members, please use this short form to place your order. Homeowner? Click here to purchase one for $10.